How can you ensure that it's working the way you want it to? Testing. Sometimes the tiniest change in word choice can have a major impact on your conversion rates. While the difference between a checkout button that reads “Add to Cart” rather than “+Cart” might seem insignificant, it can significantly alter your website's performance. 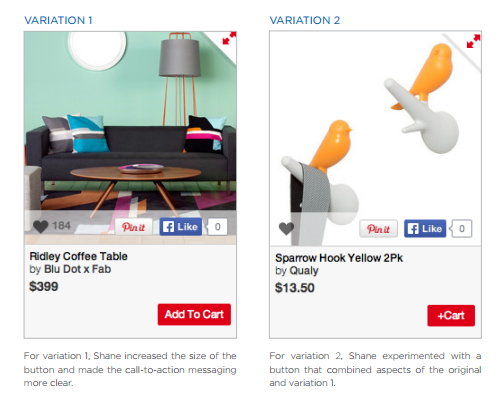 In order to optimize their sales, the online retail community Fab experimented with the “Add to Cart” button on their site. After changing the button from one that showed a picture of a shopping cart to one that spelled out the words “Add to Cart," the website saw a 49% increase in cart adds. Takeaway: In trying to increase conversions, the more obvious you can be, the better. Always make your desired action as easy as possible to achieve, and leave nothing to be inferred. 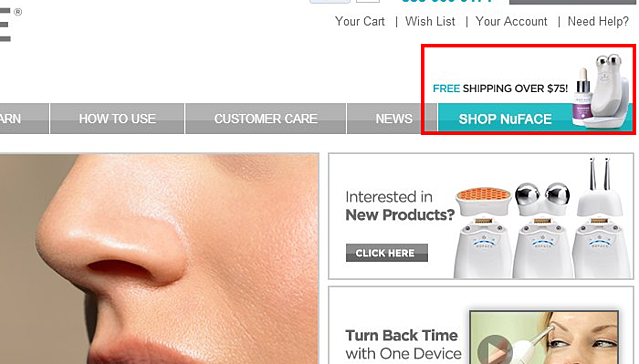 In an effort to increase sales, an anti-aging skin product company called NuFACE decided to offer free shipping on all orders over $75. The result was a 90% increase in sales. Takeaway: The word “free” still works like magic. According to author Dan Ariely, it serves as a powerful emotional trigger that can cause us to instantly change our behavior. If you can find a legitimate way to include it on your website, you might just see a big change in conversions. Monthly1K -- a software solution for entrepreneurs -- wanted to increase the number of online courses they were selling. To do this, they experimented with a new headline that read: “How to Make a $1,000 a Month Business." This replaced the old headline that read: “How to Make Your First Dollar." The result was nearly a 6.5% increase in sales. Takeaway: Most people are optimists, and if you can promise them big returns on their investment, then invest they will. As long as you can back up these promises, don’t be afraid to use them to increase your sales. 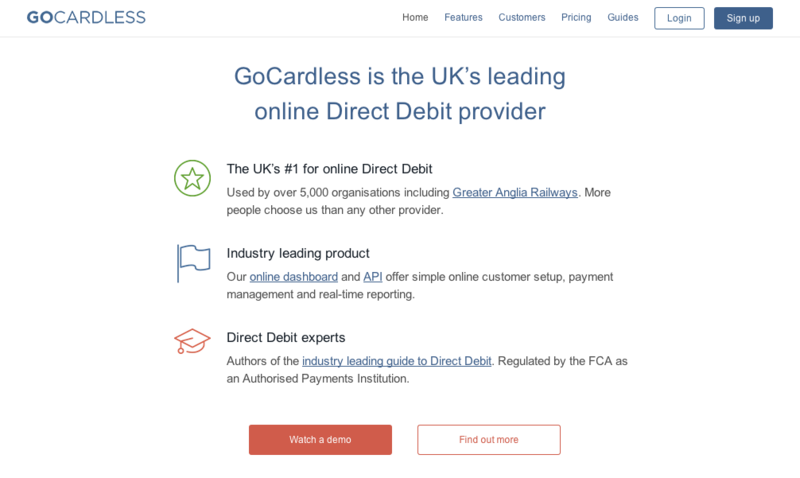 A debit supplier in the UK called GoCardless tested two different versions of their CTA, each one only differing by one word. The first one read “Request a demo,” while the second read, “Watch a demo." Ultimately, the company found that the second version led to a 139% increase in conversions. Takeaway: Some words have a connotation that can cause visitors to hesitate. The word “request” draws up images of having to fill out forms and wait for responses, while the word “watch” implies a far quicker and more direct process. Pay careful attention to the emotional connection of each word you use, especially when it comes to your CTA. 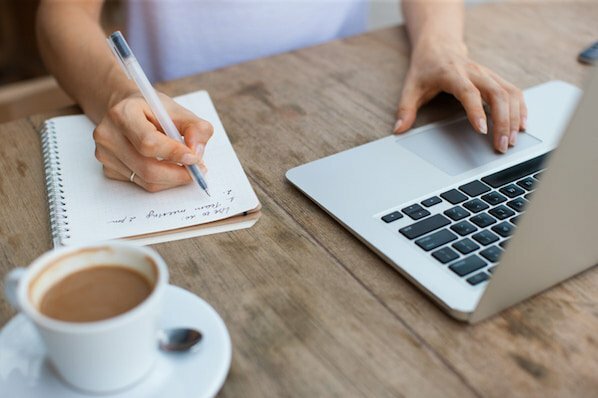 No matter what you’re selling, writing engaging copy is vital. The iPhone repair service JCD, for instance, saw this first hand when they replaced their straightforward, factual web copy with an entertaining and humorous description of their services. The result? Almost an 18% increase in conversions. Takeaway: It's important to include specific details, but be sure you’re writing them in a way that’s entertaining and engaging. Even giving your copy a small dose of personality can drastically increase the chances of it actually being read by a visitor. 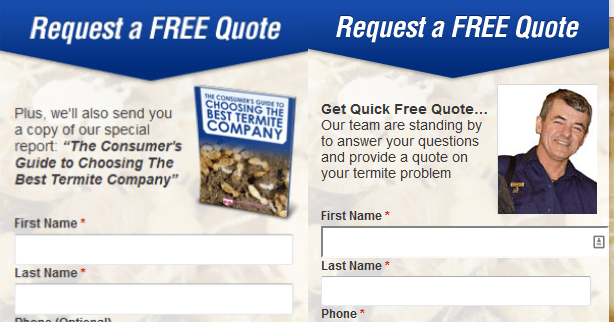 The pest removal service, Pink Pest Services, decided to alter their advertisement so both the header and the copy below it were focused on their free quote, rather than having the header focus on the quote and the copy focus on a free report. The results were a 96% increase in the number of conversions they saw. Takeaway: Your copy needs to be consistent. Expounding on your first offer is far more effective than transitioning to a second offer under the same heading. DaFlores is a company that sells and ships fresh flower arrangements through their website. In an effort to improve sales, the company added a sense of urgency by displaying the text “Order in the next [x] hours for delivery today." In exchange, they saw a 27% increase in sales. Takeaway: Often times, urgency is the key to driving impulse purchases. By adding a sense of urgency to your website -- whether through a limited-time sale or through guaranteed delivery, as what DaFlores offered -- you can open up an opportunity to drastically increase your number of conversions. 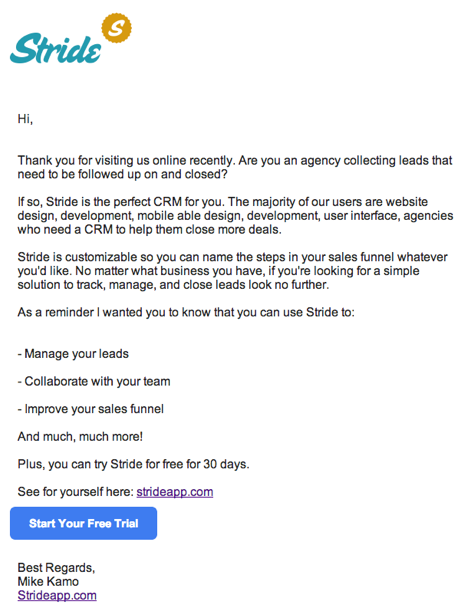 The folks at Stride decided to switch up their abandoned cart emails by focusing more on the customer and their needs, rather than the company. Notice the consistent use of "you" and "your" in the email copy below. 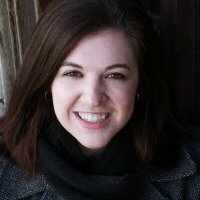 As a result, they were able to rack up a 112% increase in conversions. Takeaway: While it can be incredibly tempting to tout the accomplishments and strong-points of your company, website, or services in your copy, you would, in general, be far better served by staying focused on the customer. 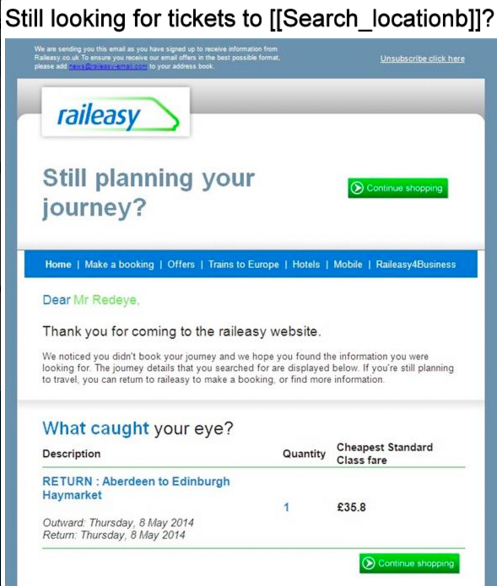 In this case, an online travel agency, Raileasy, wanted to improve the effectiveness of the emails sent out to customers who abandoned their shopping cart. To do this, they use personalization to customize email subject lines based on the name of the destination the customer was shopping for. As a result, Raileasy saw a 31% increase in email opens. Takeaway: People are obviously interested in the item they added to their cart, or they never would have made it that far. Reminding them of that interest is a more effective way of re-engaging them than a generic abandoned cart email. The goal of one of TextMagic’s CTAs was to send people from the company’s homepage to its pricing page. The original text in their CTA read “Buy SMS Credits," but when TextMagic changed this to read “View SMS Credits," they saw nearly a 38% increase in conversions. Takeaway: People are always a little wary of pressing buttons on the internet. If your text leads them to believe that pressing a button equals buying a product, they’re often less likely to follow through. Instead, ease hesitant customers through the process with more comforting language. L’Axelle's goal was to increase the number of underarm sweat pads being sold on their website. To do so, they changed their ad copy from “Feel fresh without sweat marks” to a more action-oriented phrase: “Put an end to sweat marks!" The result was a 93% increase in items added to cart. Takeaway: It’s called a call-to-action for a reason. By making your copy direct and action-oriented, you’ll leave your visitors feeling more inspired and compelled to follow through. 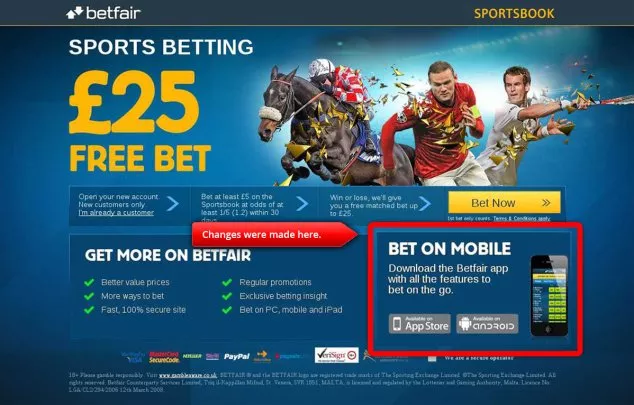 The online betting service, Betfair, tested six different persuasion tactics on their website, including reciprocity, scarcity, commitment and consistency, liking, authority, and social proof. While each page that employed these specific tactics fared better than the control group, the top performer was the website that employed social proof by pointing out the number of “Likes” Betfair had on their Facebook page. This variation in particular enjoyed a 7% increase in conversions over the control. Last up, Bloomspot took the surprisingly obvious step of making the text on their landing pages match the images on their landing pages. For example, if the image was of a restaurant, the text mentioned deals on top restaurants in the area. 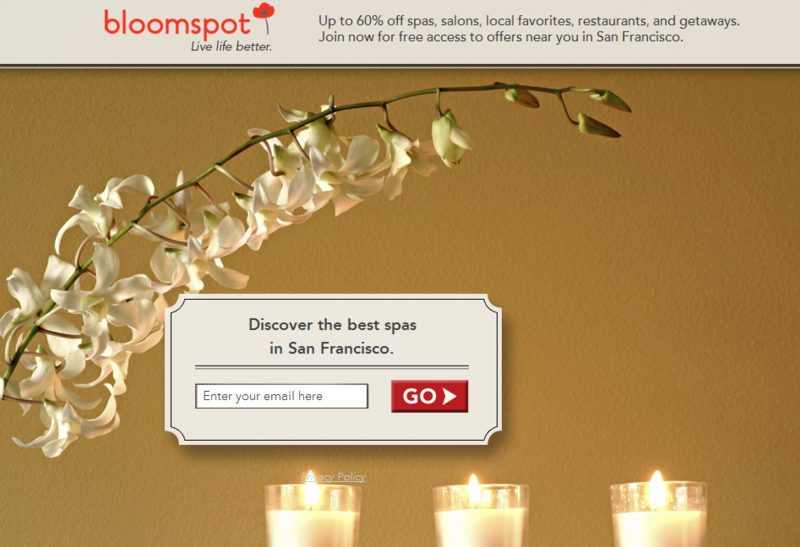 As a result, they saw a 20% boost in conversions. Takeaway: Images and text are both two different means of conveying a message. When both your images and your text convey the same message, you’re giving your visitors a double dose of your CTA and increasing the likelihood of them converting. As these case studies make clear, word choice matters -- whether it's in your CTAs, your headlines, or your body copy. Take their wisdom to heart by using them to identify areas on your own site that may be falling victim to unclear or uninspired language usage. Have another great case study to add to this list? Share your suggestions by leaving a comment below.